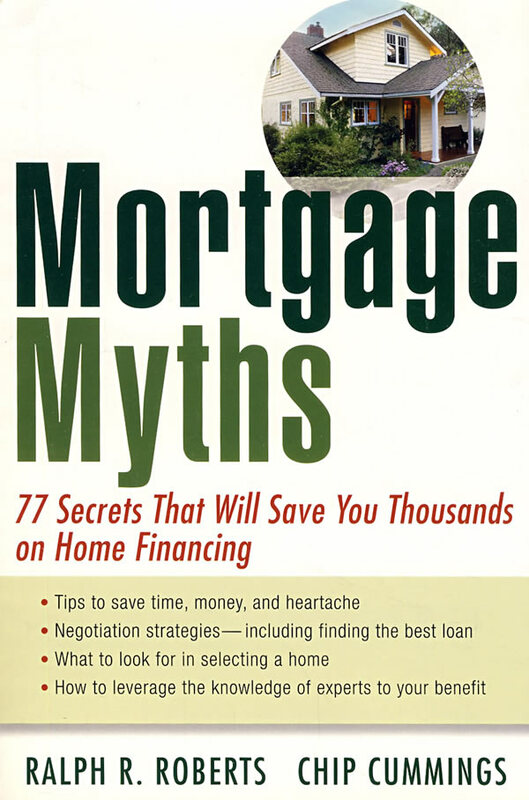 书籍简介: In Mortgage Myths, Realtor Ralph Roberts and mortgage consultant Chip Cummings take aim at the 77 mortgage myths that prevent so many would-be homeowners and real estate investors from pursuing their dreams of homeownership. You’ll learn the difference between good and bad debt, how to make mortgage approval easier and simpler, and how to use other people’s money to leverage your investments. This is the ultimate guide to getting the great deal you deserve.